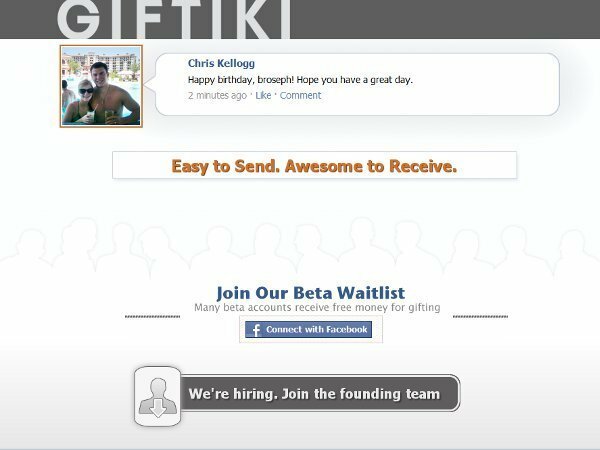 GiftRocket lets users send gift cards for any business in the U.S.
People are really sick of gift cards, by which I mean I’M sick of gift cards. But I’ve also chatted with three startups in as many weeks that are based on the idea of taking out the physical gift card and replacing it with either a money pool or a virtual gift card. 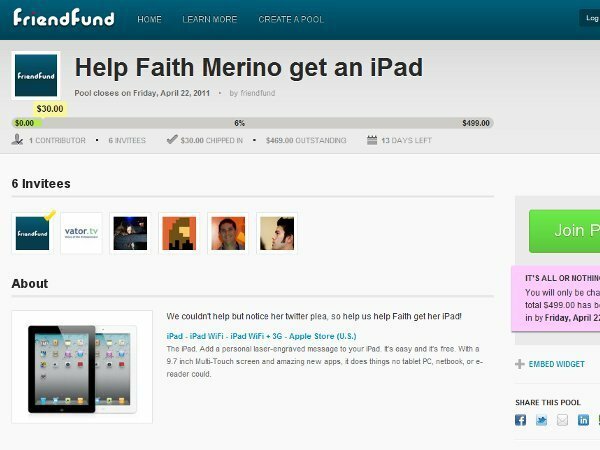 FriendFund and Giftiki both focus on the former, allowing groups or individuals to chip in money to give to one lucky recipient (FriendFund’s money pools are more structured in that a goal is set, and if the goal isn’t met, users aren’t charged, while Giftiki is less specific and allows anyone to chip in any amount they want). But anyone can give money. Who are you, Grandma sending a $20 in a birthday card? For those who want to give something with a little more thought, there’s GiftRocket. Fresh out of Y Combinator, the startup launched earlier this month as the ideal service for those of us who hate having to actually drive to a store or restaurant to pick up a gift card for someone else. GiftRocket is everything you could want in a virtual gift card service. If you have a GiftRocket for Jimboy’s Tacos (assuming you have friends who dislike you enough to get you a giftcard to Jimboy’s Tacos), you simply go to the store location of your choice, pay as you would in any other exchange, and then use the special link assigned to you in your GiftRocket to hit “redeem,” at which point the money from your GiftRocket will be sent to you via PayPal. The important thing to note is that you have to be at the physical location when you redeem, as the service uses your smartphone’s GPS capabilities to verify that you’re actually using the GiftRocket at the store or restaurant it was given to you for (wow, you have some pretty fascist friends). There is no app involved, and a GiftRocket can be given for virtually any business. But how secure is the service, really? When you buy a GiftRocket for a friend, where is that money between the time you send the GiftRocket and the time it’s redeemed? The money, Kale told me, goes into escrow via PayPound, so GiftRocket isn’t taking your money and doling it out at its leisure. When the recipient redeems the GiftRocket, the money comes out of escrow and is deposited in your PayPal account (if you don’t have one, a PayPal account is automatically created for you). But let’s be realistic: why are consumers going to user this service, which charges a fee for credit card processing, when they can just pick up a gift card the good old fashioned way? Indeed, Kale sees GiftRocket as a great opportunity for local businesses that don’t do gift cards of their own to offer a gifting service to their customers. And in all seriousness, I would much rather pay the $2 credit card processing fee to order a GiftRocket for a friend than take time out of my day to drive/walk down to the actual store/restaurant location to buy a real gift card.